Question: When users will access my channel they will receive a message informing them that the viewers limit exceeded. What is happening with my stream? 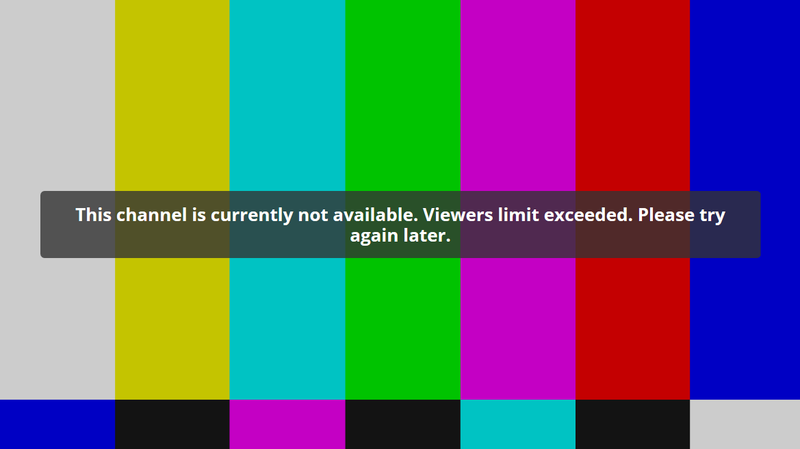 Answer: Based on your package, there is a viewer limit; once the limit is reached the users will be informed that they cannot access the channel as the viewers limit exceeded and they should try later.